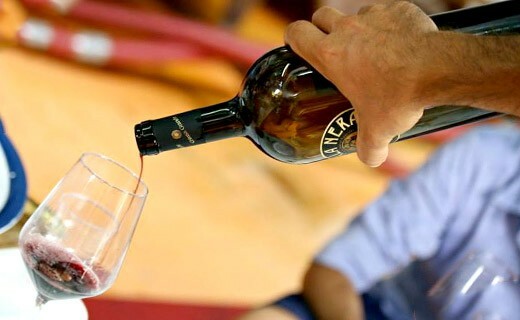 The harmony and balance between fruit and spice aromas give the Perla Nera the typical flavor of the region of origin. The intensity of the wine offers a nice length in the mouth. 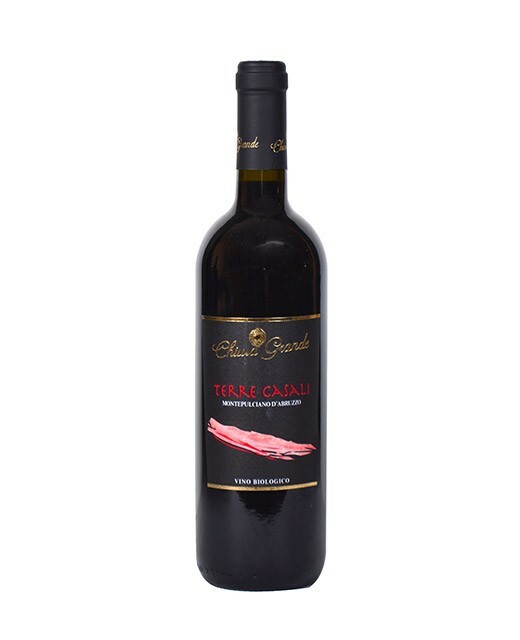 This Italian wine is ideal with red meats and game, as well as the cheese s with a strong taste. The abuse of alcohol is dangerous for health, consume in moderation.